Find the characters of a particular Class or Type by clicking the images below, or click here to see all characters. 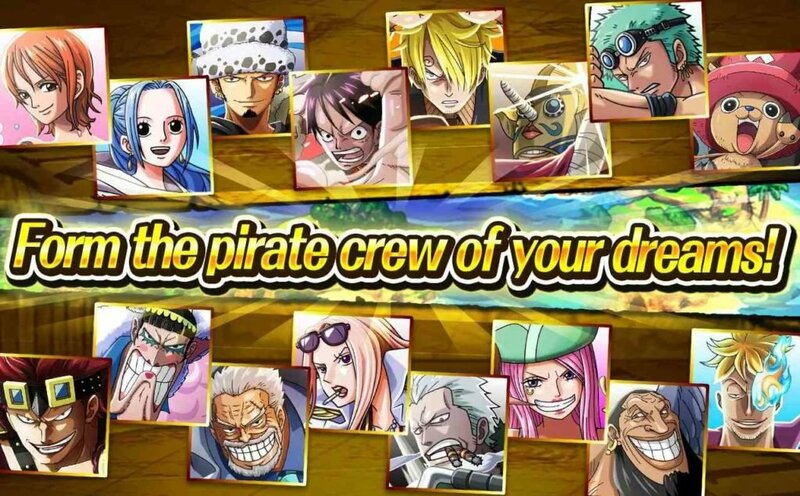 If your completely new to One Piece Treasure cruise you should take the time to read the One Piece Treasure Cruise beginners guide. It will save you a lot of time and effort in the long run. If your not completely new or just finished reading the beginners guide, you should also read the FAQ/ Guides below. It will help you in any mistakes you might be unknowingly making. Click the log pose on your adventure page to quickly jump to islands without scrolling through them.